Driving around Metro Manila in a sedan rental is OK, except for the traffic. The best thing you can do when driving around the Philippines’ most populated city is to be well-informed about the rules and regulations. The Metro Manila Development Authority (MMDA) rolled out new policies this year. 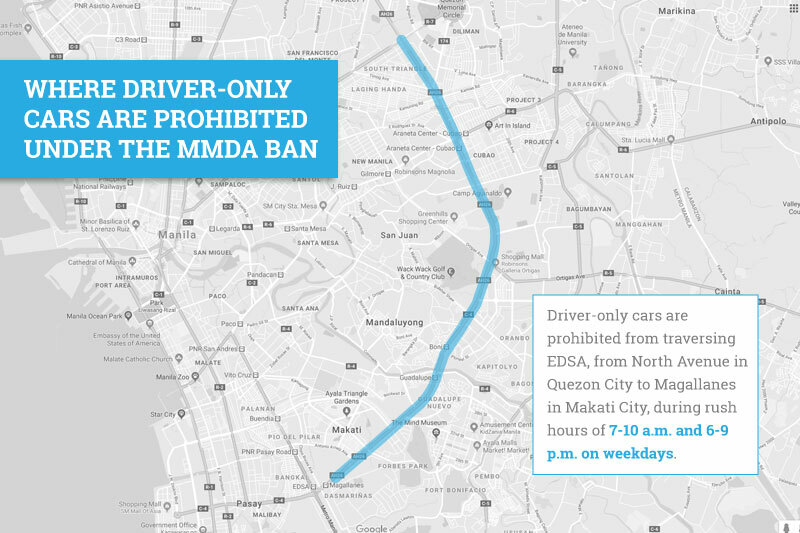 The MMDA has implemented a new rule banning cars with just one driver on board. The governing body rolled out the high-occupancy vehicle (HOV) scheme in the hopes of decongesting EDSA. The dry run set on August 15 only allowed HOVs to pass through EDSA during rush hour, which include the periods 7:00 a.m. – 10 a.m., and 6 p.m. – 9 p.m. The MMDA caught at least 2,953 drivers during the first day of the weeklong dry run. They suspended the HOV scheme for a while, but it’s back on track. If you are passing through EDSA, make sure to avoid driving there during rush hour. Otherwise, you will have to face the penalty set by the MMDA. Wheel-clamping is a street parking rule heavily enforced in the areas of Makati City and Bonifacio Global City (BGC). It was on April 15 this year that BGC implemented its wheel-clamping operations, as decreed by the Barangay Fort Bonifacio Ordinance 14-133. The penalty costs at least a thousand pesos, so you’ll want to avoid illegal parking. Otherwise, expect to see your sedan rental clamped, and worse, towed if you leave it unattended in a no-parking zone. Most cities will mark areas with similar rules, but it still helps to know them on your own to avoid costly fines. 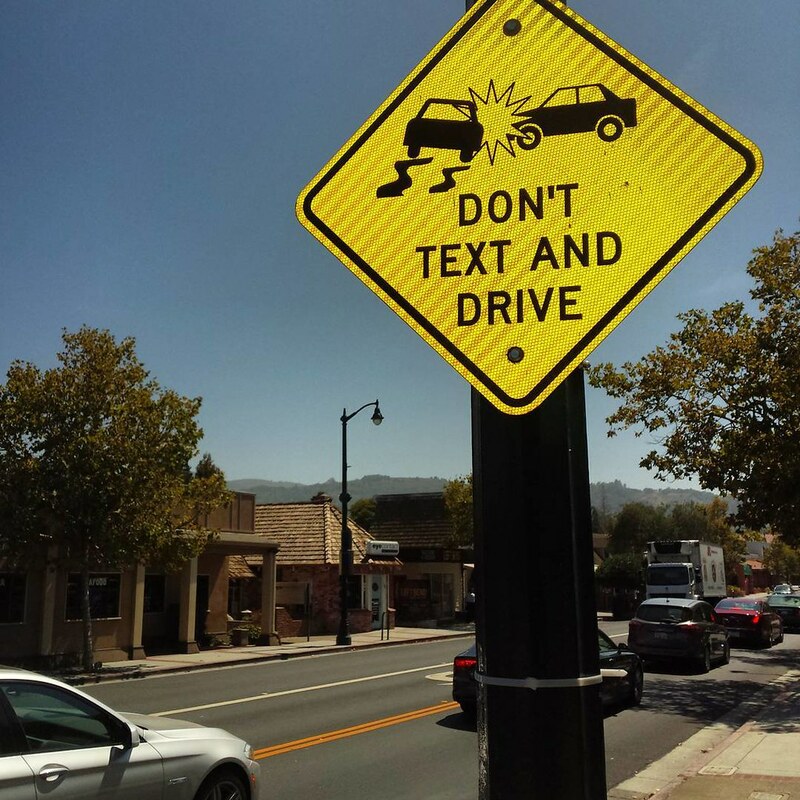 The Anti-Distracted Driving Act is a reminder for drivers to not text and drive. This traffic rule prohibits drivers from using their phones at stoplights or in traffic. Distracted driving has become a worldwide problem, and the Philippines is taking a stand against it. The “Don’t Text and Drive Act” also bans the installation of mobile communication devices and electronic entertainment gadgets in the line of sight. A total of 547 drivers were caught using their mobile phones while driving or at traffic lights last year. The Department of Transportation (DOTr) issued this act to reduce accidents. What’s more, the governing body also intends to solve the issue of distracted drivers delaying the movement of traffic. Traffic rules exist not only to ensure the efficient flow of vehicles. They can also help improve the safety of motorists and pedestrians. So it’s in everyone’s best interest to follow them to the letter. Traffic rules can protect you on the road, while our sedan rentals help you get around Metro Manila (and to any point in Luzon) comfortably and conveniently. 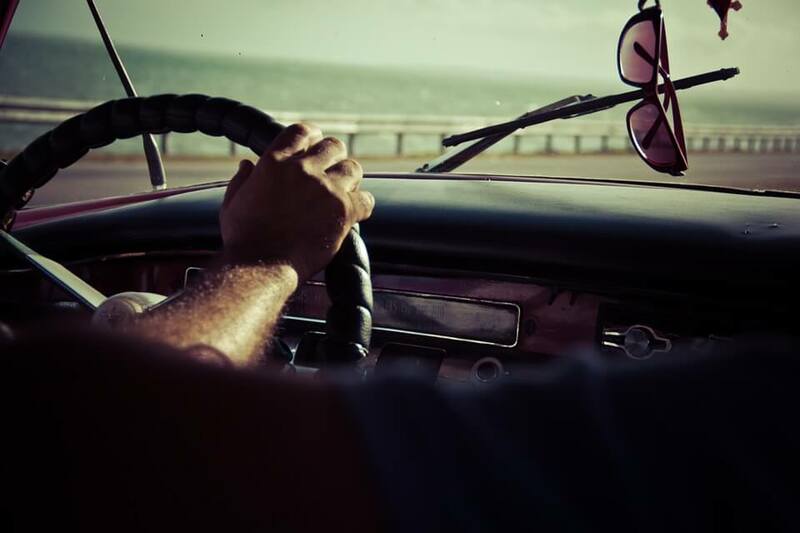 Our collection of sedans for rent comes with fuel-efficient and safety features. Whether you prefer the practical Toyota Vios or the sleek Honda Accord, we have a make and model to suit your needs. Fill out our contact form for car rental inquiries.